Looks like the cherries are ready! Rhonda & the kids just went out and picked a bushel full to make a cobbler. 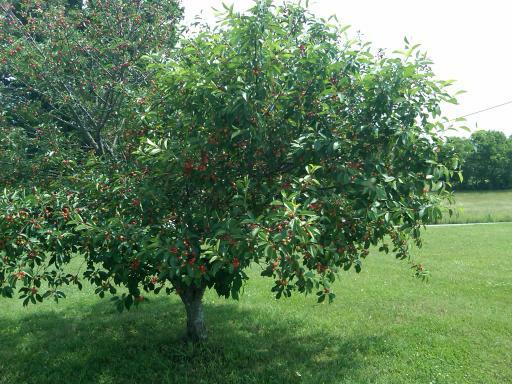 There’s a short window for cherries from the time they ripen until they rot or wither. And you’ll have to compete with the birds for this late spring treat, but they make a great snack or pie filling or cobbler. 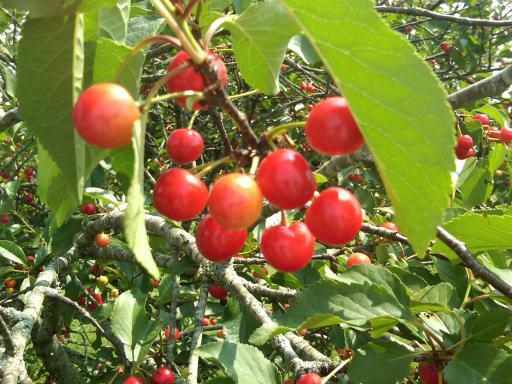 Sidenote: Cherries are also a natural cure for gout.